How do we react when a child kills? 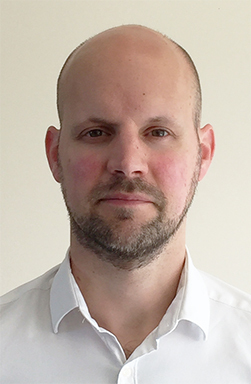 Dr Enys Delmage is an Adolescent Forensic Consultant Psychiatrist currently working in New Zealand as the doctor for 10 adolescent forensic inpatient beds and 8 adolescent forensic intellectual disability beds. He has a special interest in children and the law, both civil and criminal, and has written a number of articles and book chapters related to the topic. The views expressed in this article are those of the author and do not represent those of ACAMH.